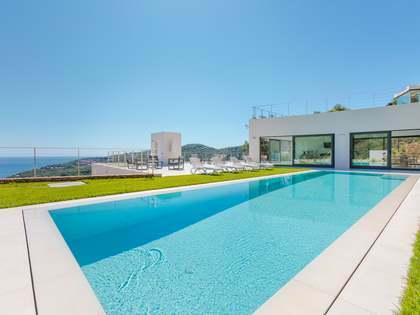 Lucas Fox offers a range of Costa Brava real estate for sale in Sa Riera and Sa Tuna including luxury villas, first line estates and contemporary detached houses with spectacular sea views. 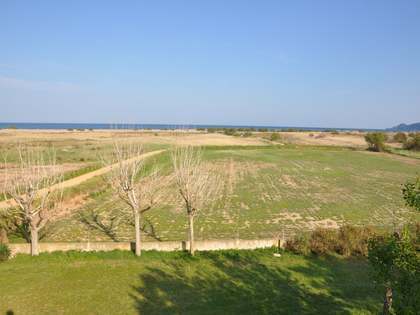 The bays of Sa Riera and Sa Tuna are situated in one of the most beautiful, unspoilt areas of the Costa Brava coastline, close to the town of Begur and within easy reach of all local amenities, golf courses and restaurants. 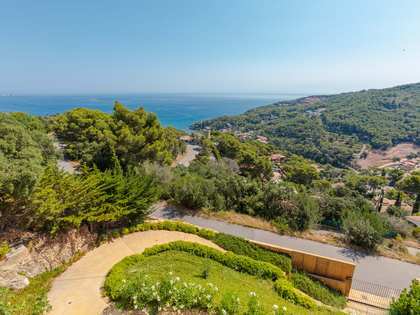 Sa Riera is one of the area’s largest sandy beaches, enjoying beautiful views over the iconic Medes Islands – a marina nature reserve and well-known haven for scuba divers. 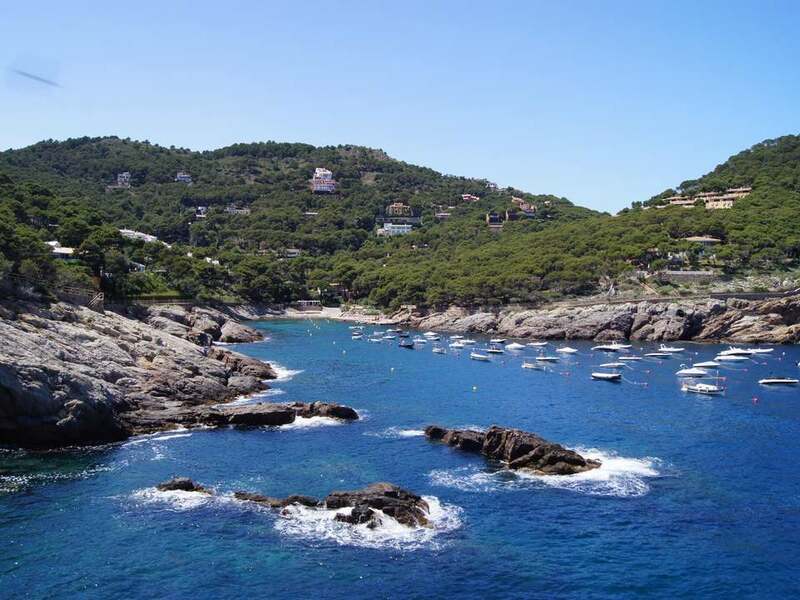 The bay is linked by the famous Costa Brava coastal path (Camí de Ronda) to Illa Roja beach and Playa de Pals. 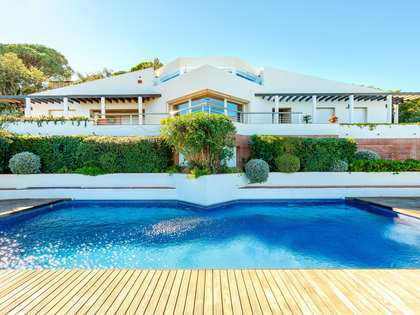 Sa Tuna is located a few kilometres further south, accessed via a charming, ancient coastal road and situated alongside the pretty cove of Aiguafreda. 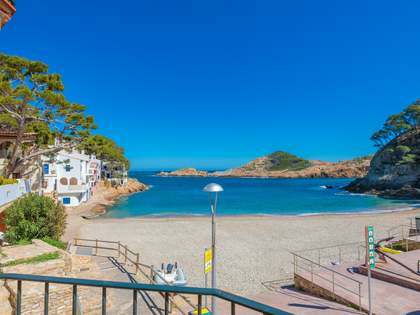 Sa Tuna is one of the Costa Brava’s most emblematic bays, a beautifully preserved former fishing community bursting with charm and natural beauty. The cove offers a small pebble beach, attractive fishermen's houses and a handful of excellent seafood restaurants. 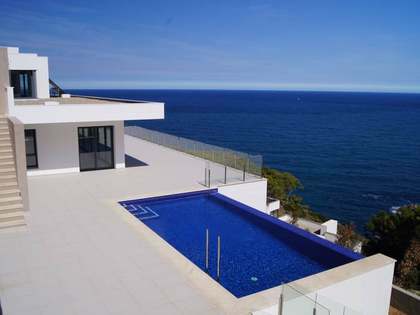 Barcelona is just 130km away and the historic city of Girona and its international airport is just 45km away.